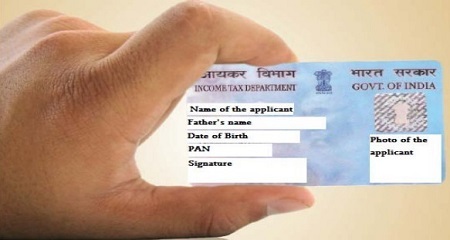 A PAN (Permanent Account Number) card is a ten-digit unique alphanumeric number issued by the Income Tax Department. PAN is an important document, especially for calculating financial transactions. As it is known to all that through PAN card the Income Tax Department keeps tabs on financial transactions of an individual. 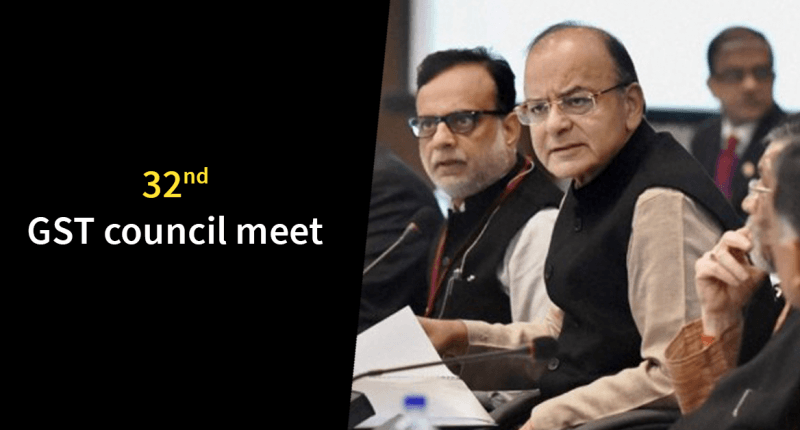 PAN card is more than just an identification document; in fact, it is a very useful mean to calculate the total tax revenue that is generated in the country. Income tax Department has made PAN card compulsory for every transaction with the IT department. 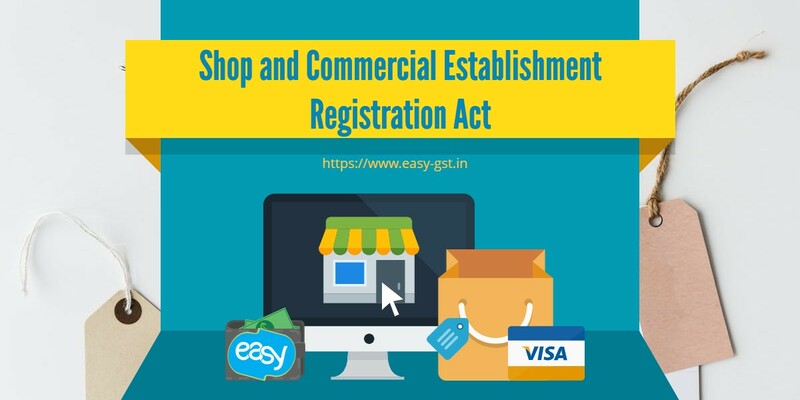 It is also compulsory for various other financial transactions such as an opening of a bank account, cash deposit in banks, opening of Demat Account, any dealing done in securities, and such other transactions. During the time of depositing Rs.50000 and beyond at a bank whether private or nationalized. On sale or purchase of any immovable property that is exceeding the amount of Rs 10 lakh or more. 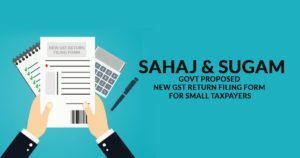 Even if the amount valued by stamp valuation authority referred by section 50C of the amount that I exceeding Rs.10 lakh. When the investable amount is Rs 50,000 or more when investing in Mutual Funds. Payment made in connection to any international travel, or payment made in connection to purchase done on buying any foreign currency amount exceeding to Rs.50000. When opening a bank account including cooperative banks also. Applying to a bank /co-operative bank or any other institution for credit or debit card. On purchase or sale of motor vehicle apart from two-wheelers. On Purchase of shares, debentures or bond of a company worth Rs 50,000 or more. On purchase of DD, pay order or banker’ cheque for an aggregated amount of 50,000 or in a day through cash. When an amount exceeds more than 1 lakh per transaction for the contract of sale and purchase of securities other than shares. While the opening of the bank account for a minor the PAN card of the mother father or any guardian is required. 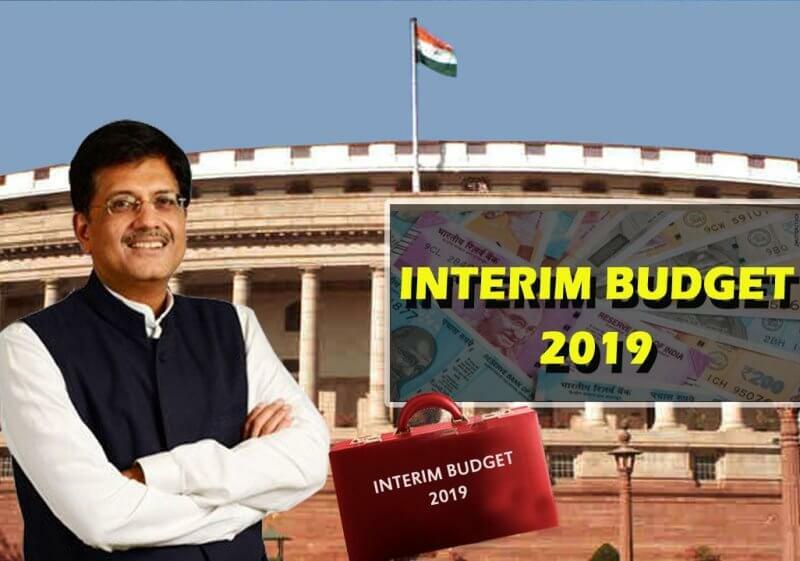 Payment is done to RBI for purchasing bond issued by it exceeding the amount to Rs. 50000. 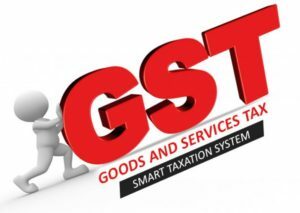 Purchase or sale of good or service amount exceeding to Rs 2lakh and more. Payment to a dealer of an amount of five lakh rupees or more at any one time. Sale or purchase of a share of a company not listed in recognized stock exchange amount worth Rs 1 lakh per transaction. Anyone who doesn’t have a PAN card and gets into the above-mentioned transaction needs to make a declaration in Form No 60. Giving therein the detail of such a transaction. The declaration can be done in two ways either on papers or electronically through verification code. “Payment made in connection with travel” consist of payment done towards fare, or to a travel agent or a tour operator, or to an authorized person. One of the most important tasks for any company to perform on a regular basis is Customer Relationship Management. You can differentiate success and well-documented failure with an optimized CRM strategy. Therefore it is necessary for companies to learn CRM trends and make use of CRM strategies. Let’s understand the top 5 CRM trends that will have a tremendous impact in 2019. Ready? Let’s break it down. Today social media plays a huge role for any company. Customers prefer to have an open dialogue with companies. For this social CRM leads to capturing more customer data and designing more customer-friendly environments that feel rewarding and it also prompts them to continue sharing more data. Companies try to fulfill customer’s expectations so this leaves no choice for businesses but to become more social. Overall, a comfortable customer will always share more on a social platform. Currently, CRM adoption rates are very unstable across the industries. But soon companies have to give prime focus to it. CRM will tend to attract investors in the long run as it will become important for everyone from leaders to tech teams to recruiters. If everyone in the industry will understand the importance of CRM then it will become easier for companies to face unique challenges and create more opportunities. Today, Artificial Intelligence has taken a place everywhere. Social media has bought everyone closer. A customer expects a quick reply to their query and they want instant service thus CRM tend to be more responsive. For instance, Hubspot tracks customer interactions through phone, email, and social media seamlessly. This is just a glimpse of what’s down the road. This kind of communication will take place on both ends so AI assists consumers much faster than a human can. 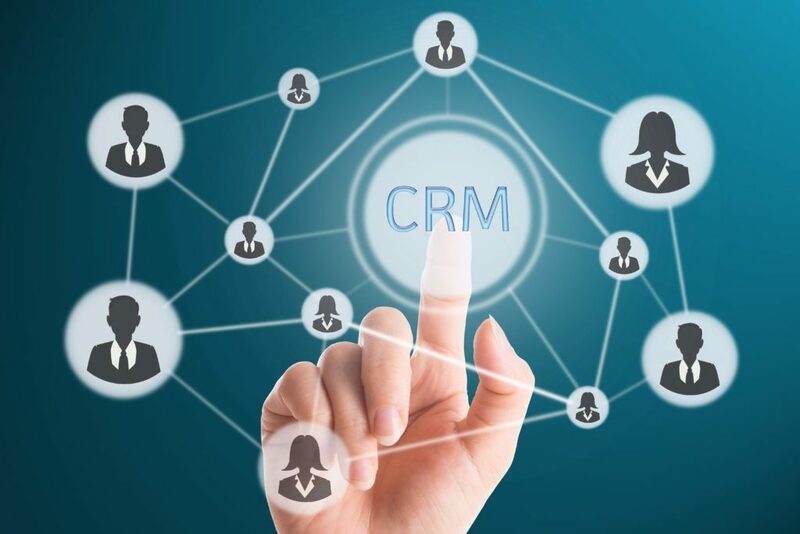 The CRM ecosystem lets you place your budget, human resources, and capital infrastructure under one system which means customer’s data and trade insights are completely stored in a centralized CRM system instead of disconnected desktops. For the better security, you can assign authority to selected employees along with keeping a close tab on a single channel for possible breach. It happens that even as successful CRM strategies tend to avoid a lot of data on the table and together all this excess data will not be able to put in use. CRM will not only utilize advance AI but it will also make it more meaningful. In 2019 you will see CRM will be in every company. CRM will use technology like voice and mobile which will not only improve customer experience but also enhance user experience. There will be a lot to see in the future as CRM will progressively become an important part of companies. With the availability of AI, machine and automation CRM will make sales, service, and marketing easier. In short, CRM will benefit everyone. Sometimes it is impossible to make your customers enjoy paying their bills, but you can always make the payment process quick and simple for them. You can offer customers new payment channels like electronic payment channels and mobile payment networks. There are a number of products available to help you get a better handle on your billing and invoicing operations. 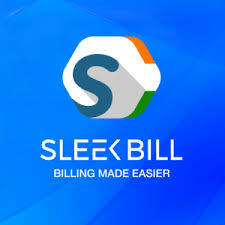 This software can track your sales or services rendered such as who was billed, the fees or charges applied, and when payment was received (or when it was supposed to be received but wasn’t). It also provides you with a data path to record all of that data in your other accounting and bookkeeping systems. In accounting terms, this workflow is an element of Accounts Receivable. 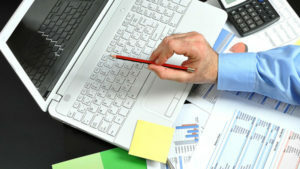 There are smaller businesses which still maintains these kinds of records and prepare invoices using a spreadsheet or word processing application while some use specialized software apps that perform the task quicker, more easily, and with much less effort and the best part is, many of them are inexpensive or even free to use. It has Robust billing functionality. You can use Project tracking features for hourly billing. It Lacks Zoho Inventory integration. 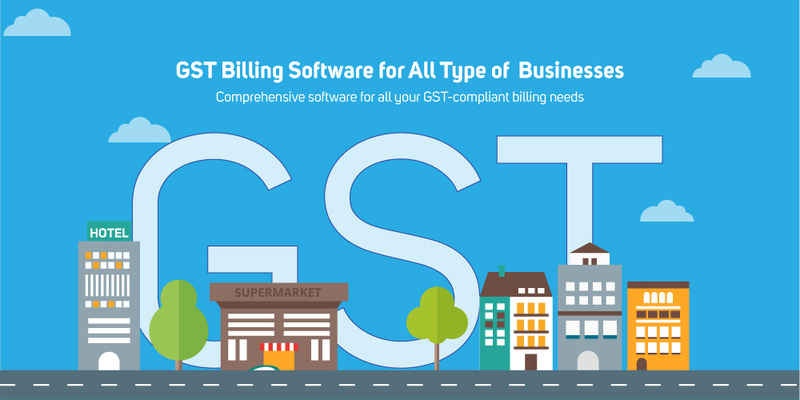 Bottom Line: It has a solid billing platform for small to midsize businesses (SMBs). 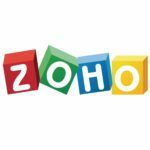 It also integrates with much of the Zoho ecosystem making it even better. It has an Exceptional user experience. It provides new team collaboration tools, estimates, and projects. It can handle multiple businesses. It does not record products. It does not consist of expansive customer records. 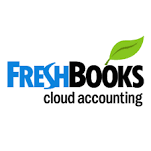 Bottom Line: The new FreshBooks is a refined, intuitive online accounting system. For freelancers and sole proprietors, it is the best choice. Though, it still lacks inventory tracking and a few other features from the preceding version. It has an exceptional user interface and navigation. It can easily track expenses and income. You can assign business transactions to Schedule C categories. It can also Estimate quarterly income taxes and OCR capability. Lacks direct integration with e-commerce sites. It does not record data, time tracking, project tracking, or recurring transactions. Invoices not customizable or thorough. No estimates or sales tax. 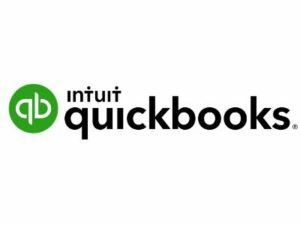 Bottom Line: QuickBooks is a Self-Employed tool to make it a good fit for some freelancers and independent contractors, but others will miss standard features like time tracking, project tracking, and estimates. You can get detailed records and transaction forms. Payroll tax management is not available for all states. It does not have a dedicated time tracking or project management. Lacks in phone or chat support. 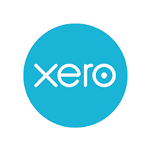 Bottom Line: Xero is an exceptionally great double-entry accounting app that excels at many of the basics a small business might need, such as records and transactions which support sales and purchases, payroll processing, and inventory management. Perfect for any business type like a start-up or, restaurants, NGO, or creative studios. You can make a detailed contract or proposal. Bottom Line: And Co is a solid invoicing tool aimed primarily at freelancers. It’s good for its target market, though it’ll have some inflexible limitations for those who need more features from their billing system. 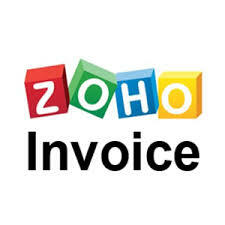 Billing and invoicing software can manage your finance process easily. Businesses can use it to improve different financial processes to make them more efficient. Over the years there have been many changes in the field of accounting. It has shifted from leather-bound journals to spreadsheets and now we are in the era of accounting software for every business. You can make data-driven decisions by using these systems to improve your effectiveness by allowing you anytime and anywhere access to the business data. The web-based accounting software for small business helps in better management of its cash flow. You can instantly review your debtors using it and decide about the collection or credit extension. Their use increases the productivity as there is no paperwork to generate and file. A few of these systems allow you to sift through the business data to reveal trends in the market which can lead to new opportunities. Are you planning to take expand your business overseas negotiating a tie-up with a foreign supplier? If yes then you will need web-based accounting software for SME that will handle all your foreign currencies easily. Such a tool will allow you to manage currency exchange rate, set single or multiple currencies to your customers’ accounts, or set base currency to view the value of these transactions in your preferred currency. 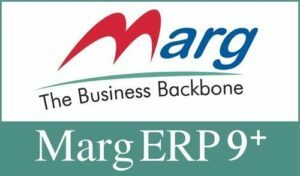 If you own multiple companies, it is obvious that you would like to use single accounting software for small business to do their books and keep the things simple. It translates to finding software that allows the creation of multiple or unlimited companies. Todays, online accounting systems make the task even simpler. They allow you options like an accounting firm, a manufacturing firm, or a construction firm to base your business on. These systems even create the default accounts based on the business and industry-type selected. It is accounting at its ease. Locating the best accounting software for small business is a not easy as the businesses vary in their needs. Business software that is a snug fit for one may not be the right solution for another. Your best bet is to go for the accounting software for SMEs in your business niche. You should aim for a tool that is both, affordable and easy to use. These tools allow you to closely monitor and scrutinize your cash flow. 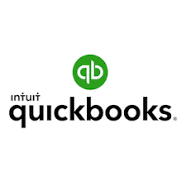 The best accounting software for small business shows charts depicting cash in & out of the company over the period of last six months, invoices owed to the company, bills owed by the company, and the user activities. They also come with time-saving features like automated entries, email invoicing, and accounts reconciliation. Today, accounting is not as it was 20 years ago. There are hardly any businesses relying on paper-pencil-based accounting. The small businesses do use spreadsheets for their planning and budgeting to some extent. But, it is not long. They eventually grow and needs a proper system to take care of their business’ financial transaction and data. The accounting software for business works great to make business decisions with the flexibility and strength of On-the-Go accounting.